We’re so confident in Vauxhall Corsa quality and reliability that we are the first manufacturer in the UK to offer a warranty that can last a Lifetime! Available to the first owner of all new Vauxhall passenger cars, it’s valid for the lifetime of the vehicle up to a maximum of 100,000 miles. UK Delivery: Usually 12-14 days if car in stock. 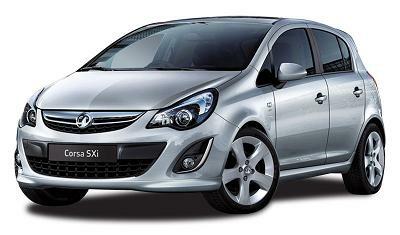 For all Vauxhall Corsa SXi factory orders delivery depends on car manufacturers current lead times for your chosen specification and vehicle.